This Memorial will only happen if the Aardvark / Raven community at large is behind it. 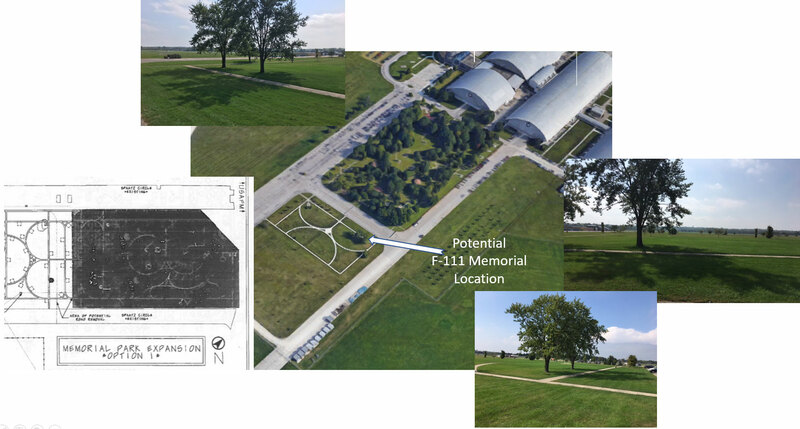 The Foundation is a not-for-profit organization, with all funds used in support of establishing a memorial to those who flew or supported F-111 operations in service to our nation. Please use this form if you would like to donate. We would like to know a little bit about your connection to the F-111 community as well and we will add you to the donors listing on this website unless you would like to remain anonymous. Please let us know and we will respect your privacy! THANK YOU FOR THE DONATION TO THE F/FB/EF-111 MEMORIAL! Red Asterisk means that field is required. Brown, Steve & Janet, Capt.